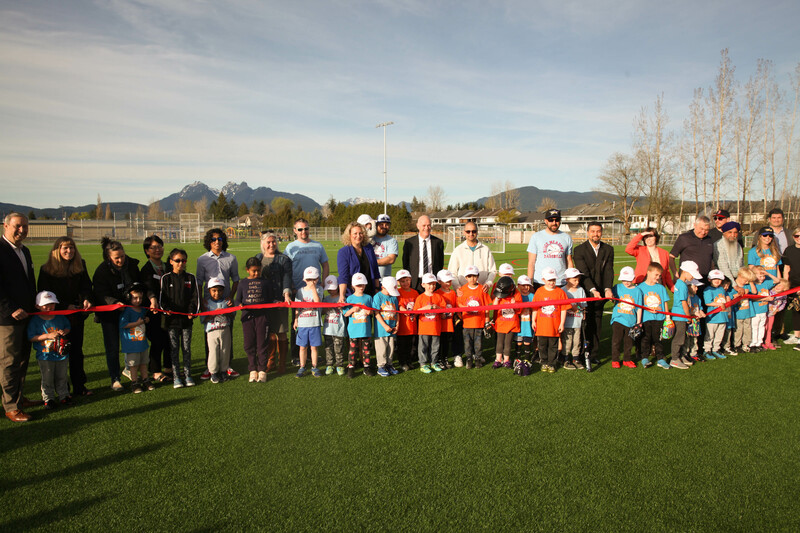 Local Little Leaguers joined the Maple Ridge – Pitt Meadows Board of Education and Maple Ridge City Council for a ribbon-cutting ceremony to officially open Golden Ears Field on Thursday (April 4, 2019). 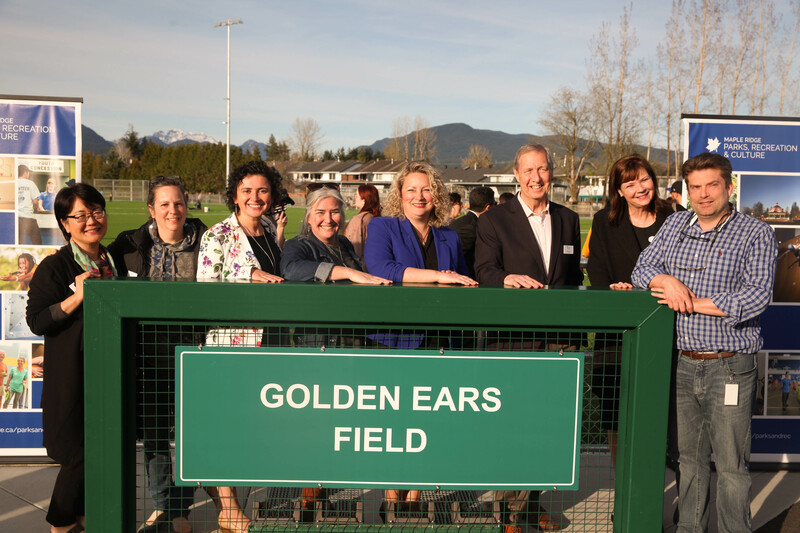 The new turf field, created through a partnership between the municipality and school district, is located between Golden Ears Elementary and the Arthur Peake Centre at 23125 – 116 Avenue. “Golden Ears Field is a valuable addition for everyone in Maple Ridge. More field space means more games and more participation, creating a more connected community,” said Korleen Carreras, chairperson of the Maple Ridge – Pitt Meadows Board of Education.